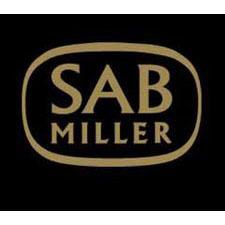 SABMiller is one of the world's leading brewers with more than 200 beer brands and some 70,000 employees in over 75 countries. We also have growing businesses in soft drinks and we are one of the world's largest bottlers of Coca-Cola products. We've become a global leader by excelling locally - nurturing strong, local brands and building brand portfolios that meet the needs of consumers in each of our markets. Our portfolio of brands includes premium international beers such as Pilsner Urquell, Peroni Nastro Azzurro, Miller Genuine Draft and Grolsch, as well as leading local brands such as Águila, Castle, Miller Lite, Snow, Tyskie and Victoria Bitter.